Business Process Management (BPM) is a term used by businesses for over a decade that describes a process for executing and improving any process. 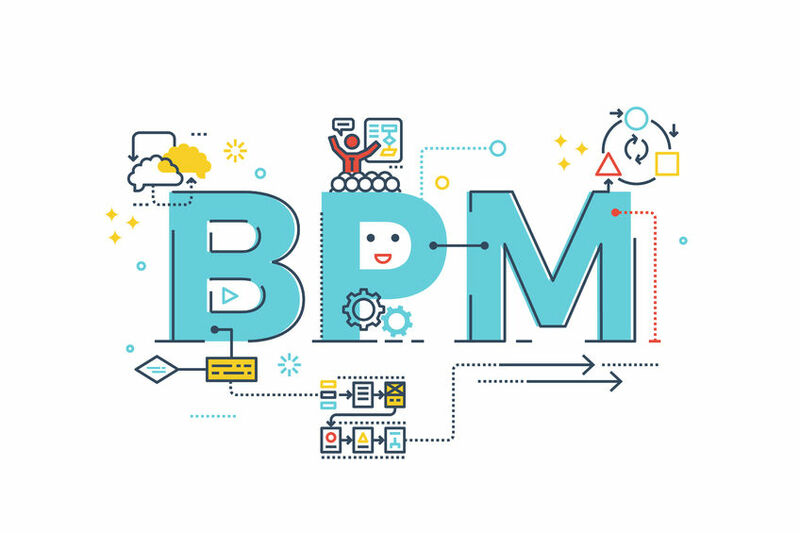 BPM is any process that would define a flow of business-type activities and then connecting the activities toward a business transaction. In other words, it is a systematic approach to making an organization’s workflow more effective, more efficient and more capable of adapting to an ever-changing environment. Business Process Management is therefore defined as a specific planned process that is followed by the whole team. Websites are devoted to the process, its rules, and some even offer training and certification. BPM should not be a one-time exercise. It should involve a continuous evaluation of the processes and include taking actions to improve the total flow of processes. This all leads to a continuous cycle of evaluating and improving the organization. Need help with business process management? To find out more about our business process management course/business process management training call London Training for Excellence on +44 20 7183 6657.